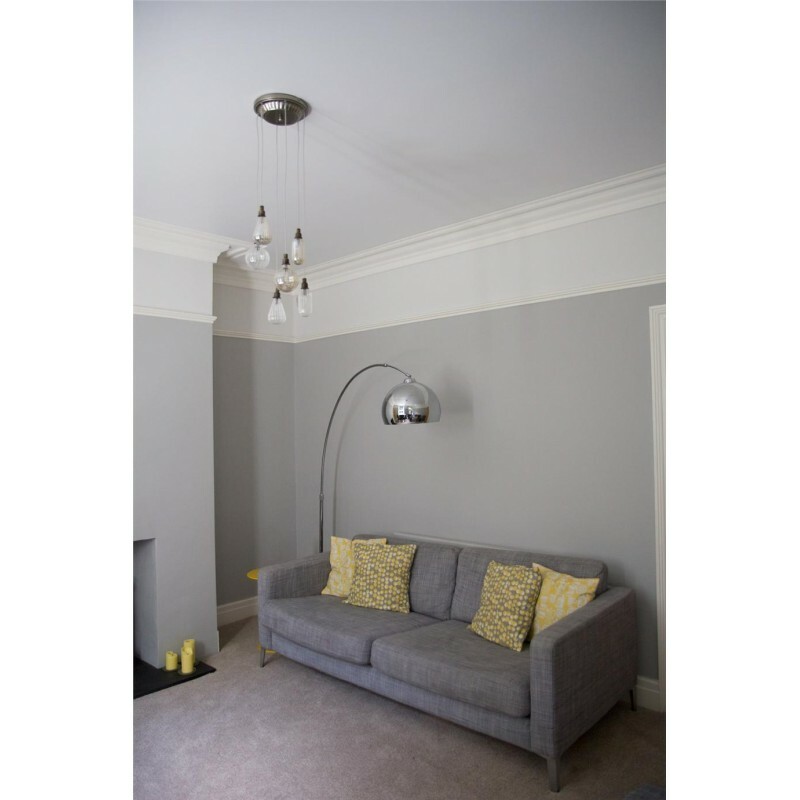 Pavilion Gray works particularly well as a woodwork colour when contrasted with Blackened or Strong White on walls to create the relaxed, much loved Gustavian look. 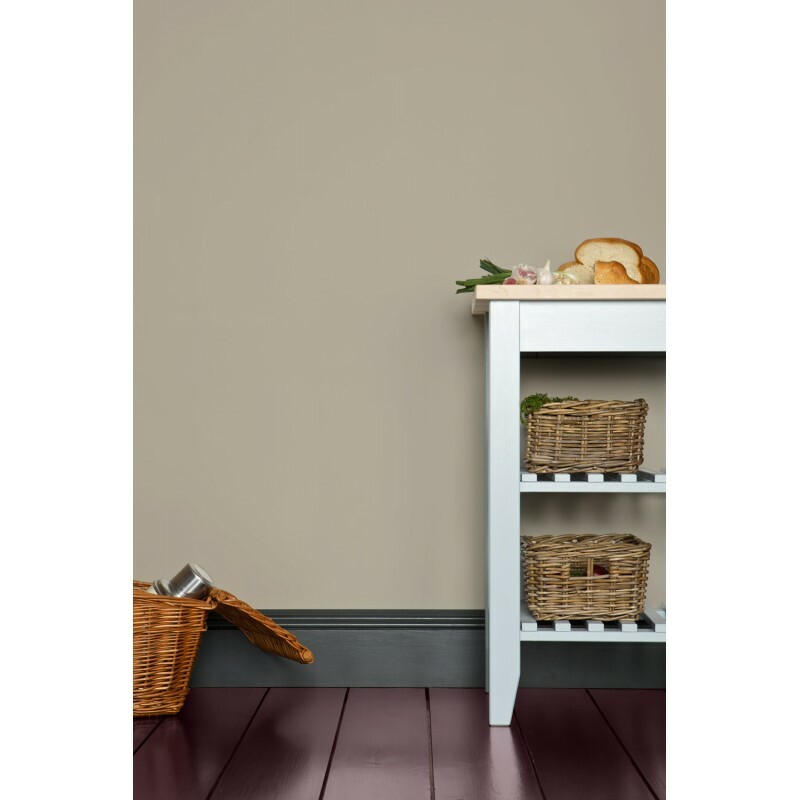 Pavilion Gray works particularly well as a woodwork colour when contrasted with Blackened or Strong White on walls to create the relaxed, much loved Gustavian look.  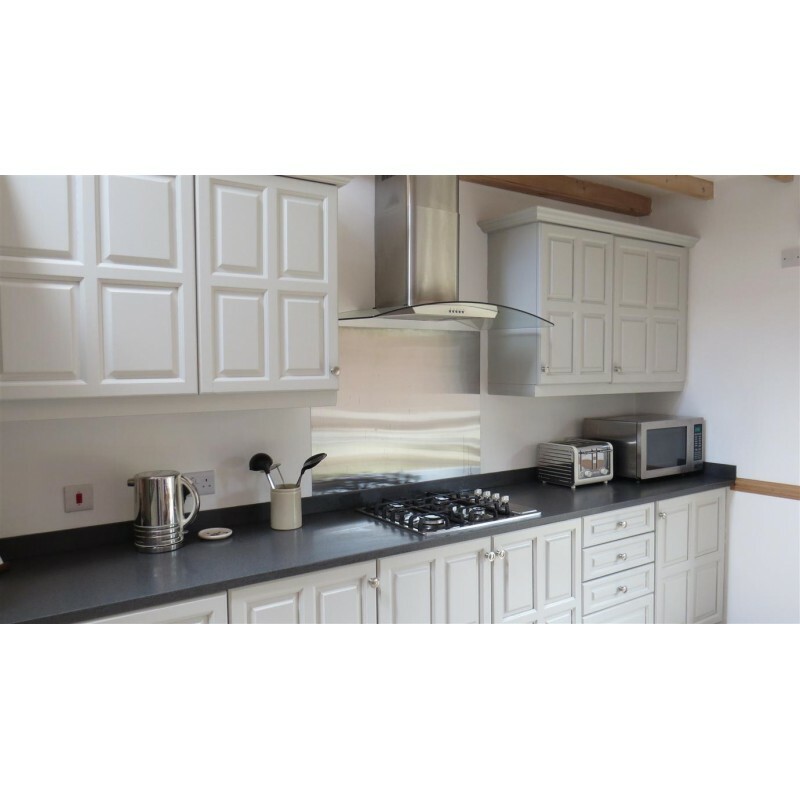 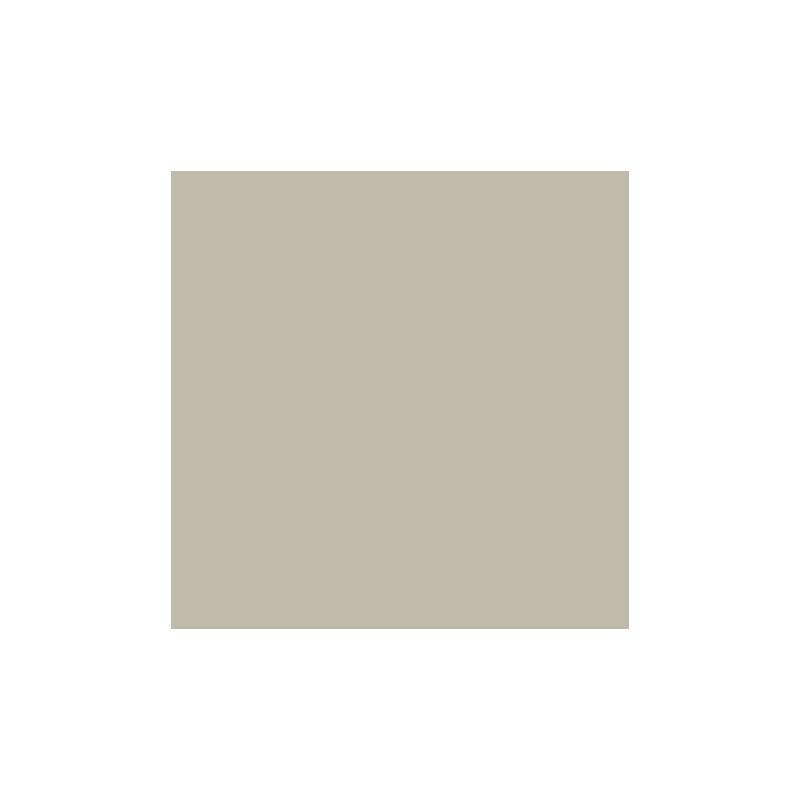 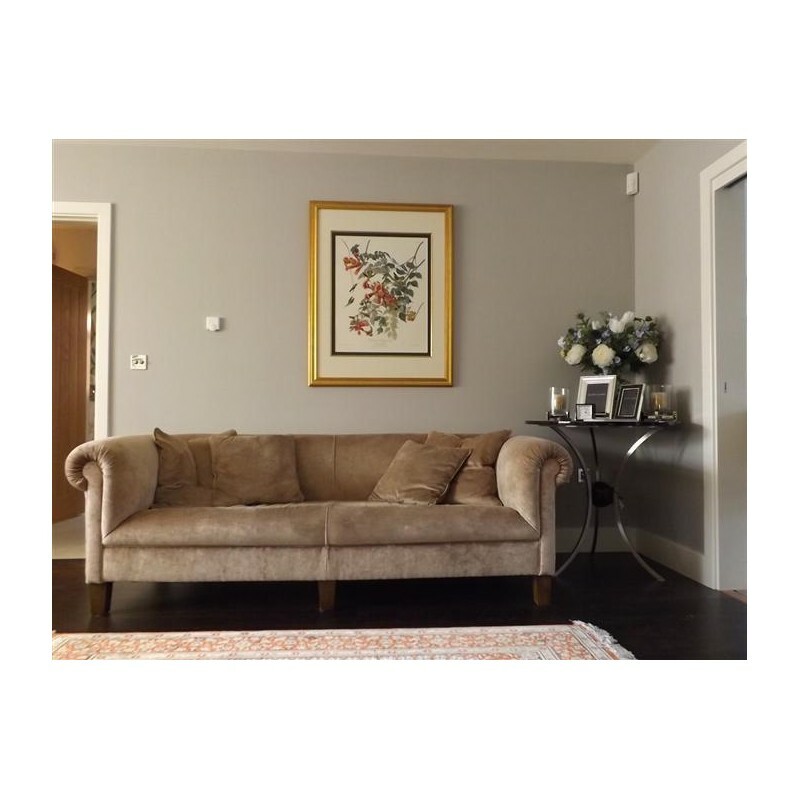 It is also a classic mid grey wall colour, cooler than Cornforth White, it is perfect for the modern family house.